This story may sound very familiar to you. And with good reason. 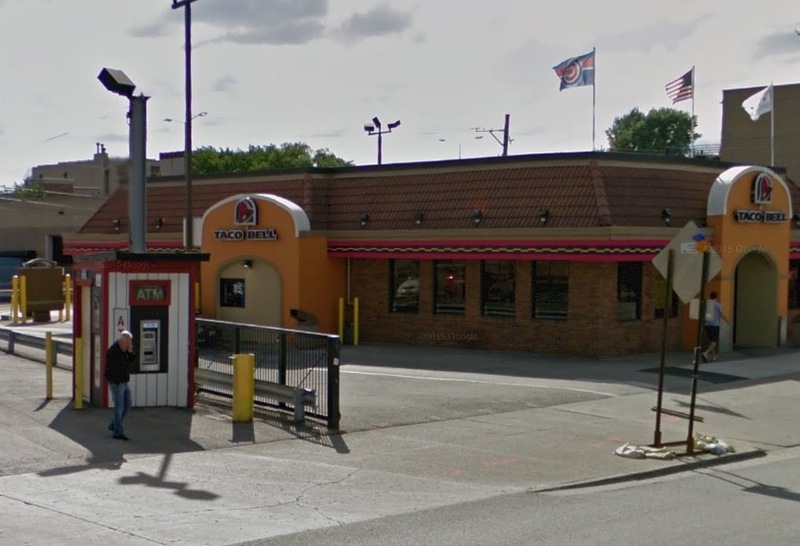 A man who was accused of robbing a tourist at a Wrigleyville ATM last November has been arrested again—and charge with robbing another man at a Wrigleyville ATM last month. Cops arrested Jerome Williams in the 3500 block of N. Clark Street last Sunday after he was picked out of a photo line-up by a man who was beaten and robbed at an ATM near Clark and Addison on July 31. Last November, Williams was arrested at virtually the same address with brothers Marcell and Zikee Townsend after witnesses identified them as the men who robbed a visitor from Texas at a nearby ATM. Charges against all three were dropped because the victim did not return to Chicago for a court appearance. 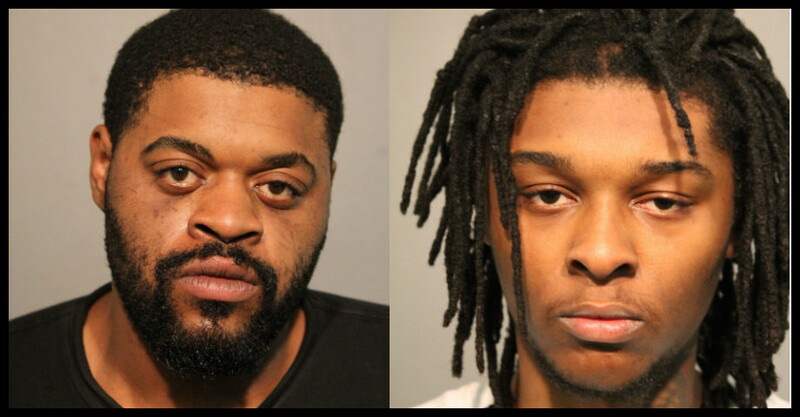 Even more incredibly, both Townsend brothers were arrested again in March after they were accused of robbing yet another man on in Wrigleyville. Now, it’s Williams’ turn to face Cook County “justice” again. In the latest mugging, Williams approached a 21-year-old Bloomingdale, IL, man in Wrigleyville, knocked him to the ground with a couple of punches to the face and then went through the stunned victim’s pockets to take a wallet, phone, and $60 cash, prosecutors said. Video of the attack was captured on surveillance video at the nearby Cubby Bear bar, according to police records. 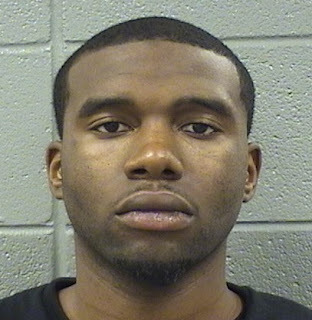 Last Sunday, a police anti-robbery team took Williams into custody after seeing him on Clark Street near the Cubby Bear. Cops found a package of cocaine in Williams' wallet along with a credit card belonging to another man, according to police. He’s charged with robbery and cocaine possession. Of course, this is Cook County, so things aren’t all that bad for Williams. A judge agreed to let him go free on electronic monitoring. Williams lives in the South Side’s Chatham neighborhood.